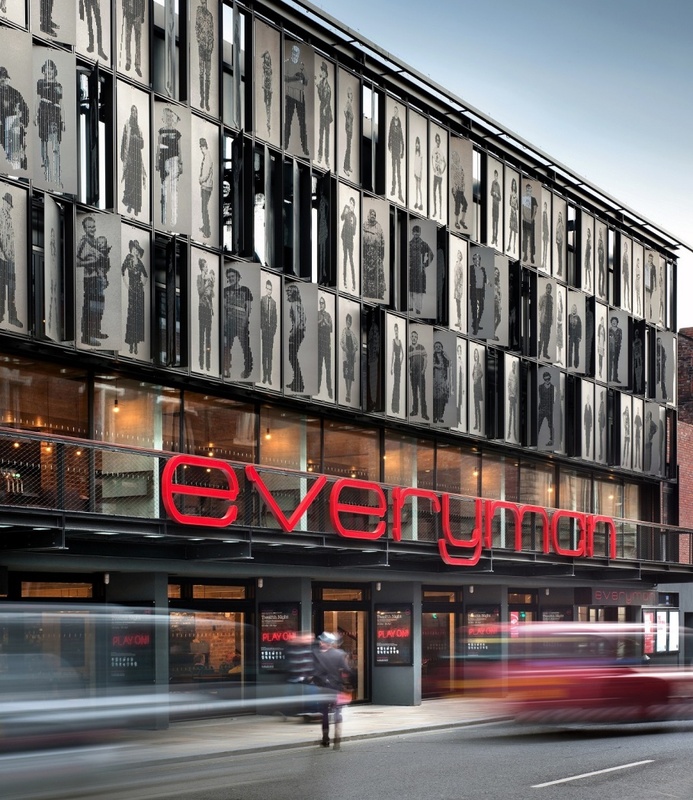 The recently reopened Everyman Theatre in Liverpool, England, has been shortlisted for the prestigious Royal Institute of British Architects Award (RIBA). Being considered for this major design prize is a grand accomplishment for the design team of this BREEAM Excellent new building. Hakwood proudly supplied Sierra Collection, Savoy flooring for the project. 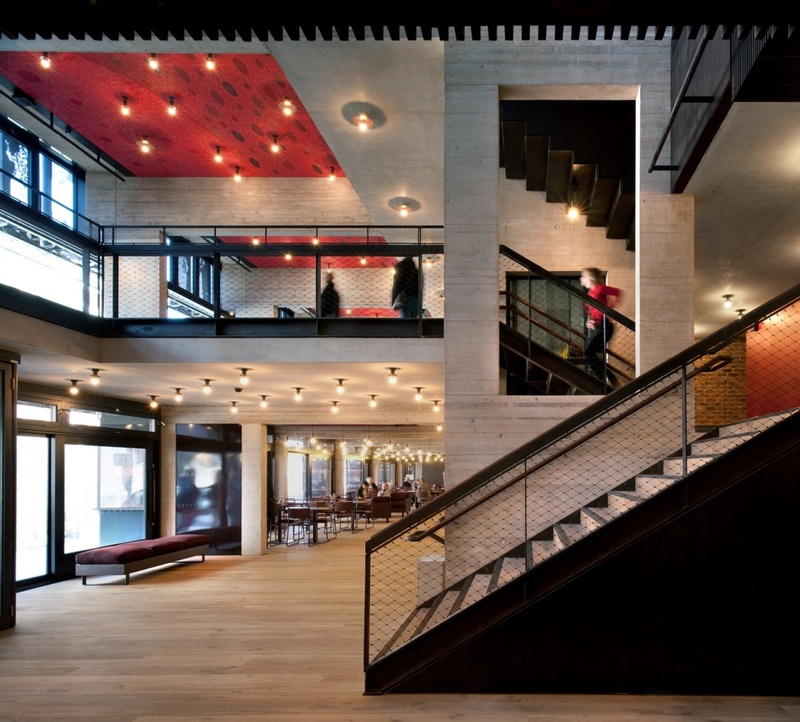 The completely new Everyman lives up to its name. 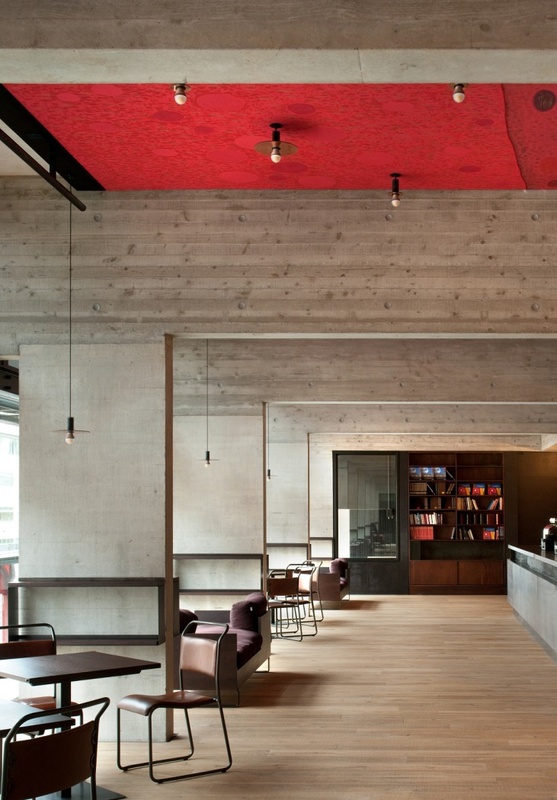 In addition to professional theatre facilities it has a large studio dedicated to participatory work. 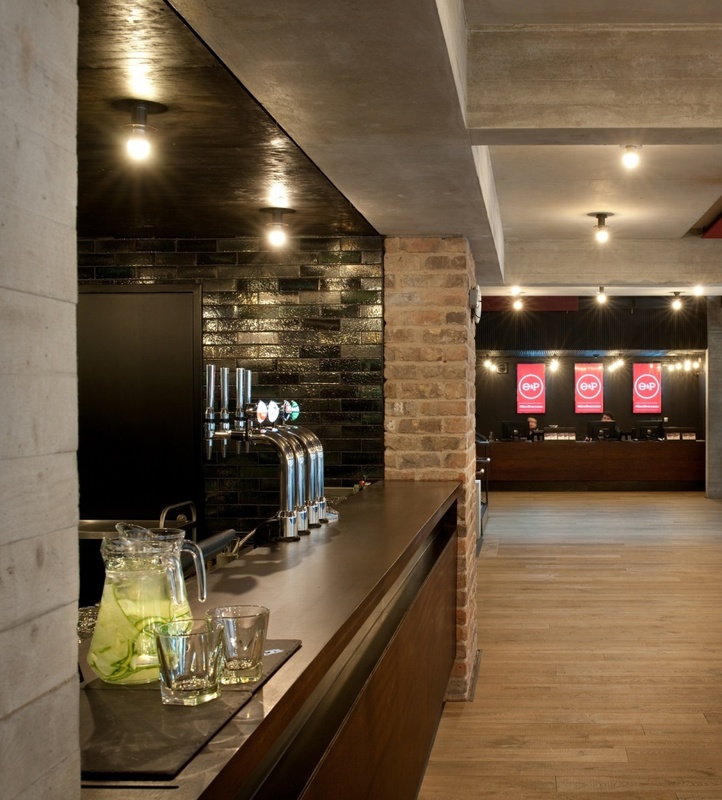 This enables the theatre to involve young people, schools and community groups. 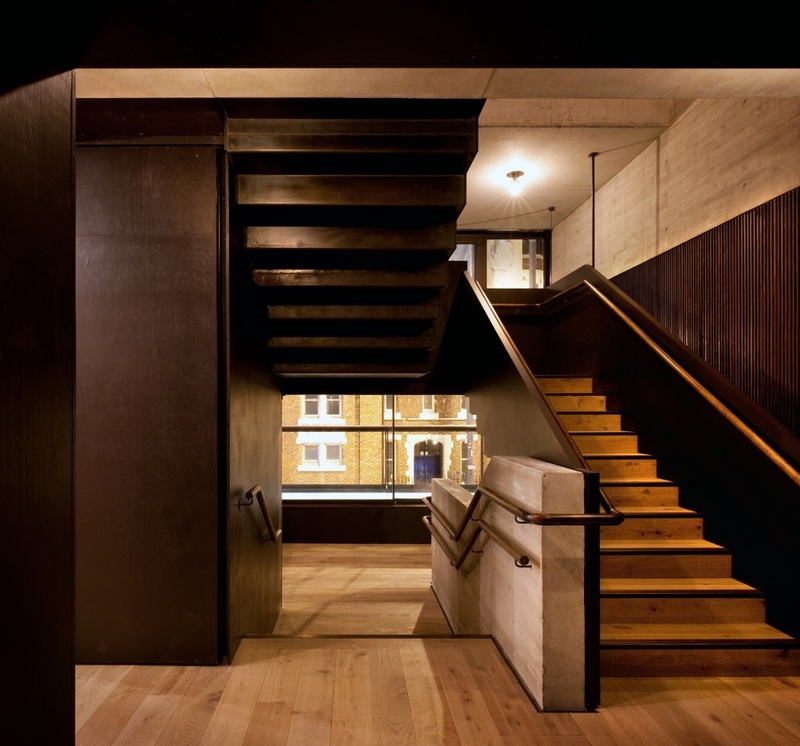 The building itself is just as welcoming as its facilities: it’s open, human-scale and full of light, as well as accessible for those with disabilities. Environmentally sustainable solutions were demanded from all suppliers to the project, resulting in a BREEAM ‘Excellent’ rating.